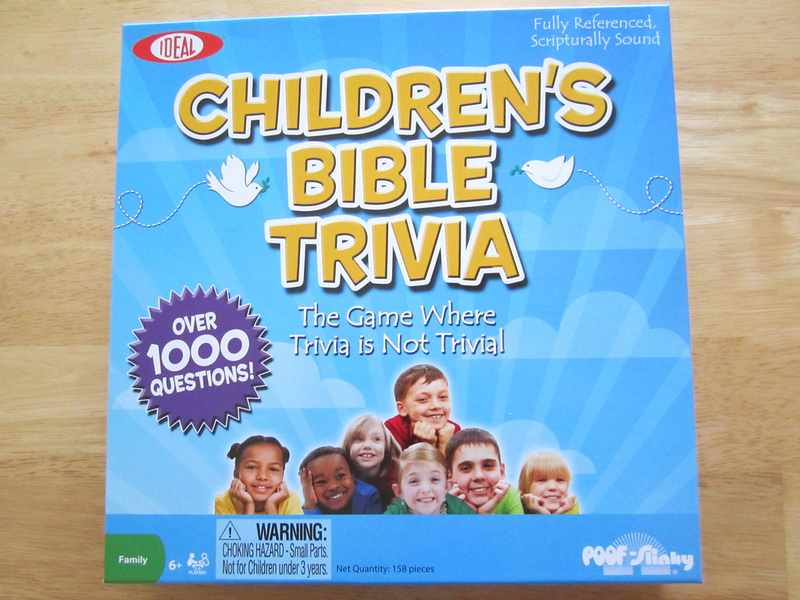 This week we tread into a subject we know very little about — the bible — when we play Children’s Bible Trivia. We also talk about Animal Crossing: New Leaf and LEGO Batman: DC Super Heroes. Thanks to Christopher for the shout out on his blog.